If you are a cruise enthusiast and would like to cruise more than seven days, here are great options for Grand Voyages and long cruises. 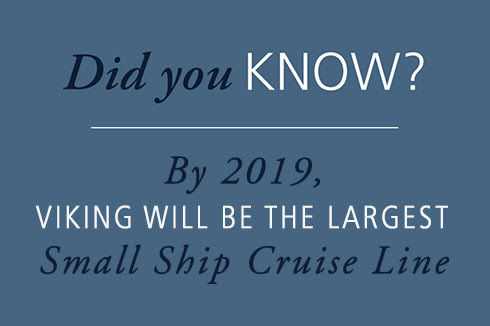 If you have the time why not give yourself the cruise of your lifetime! Book your clients on an epic journey. 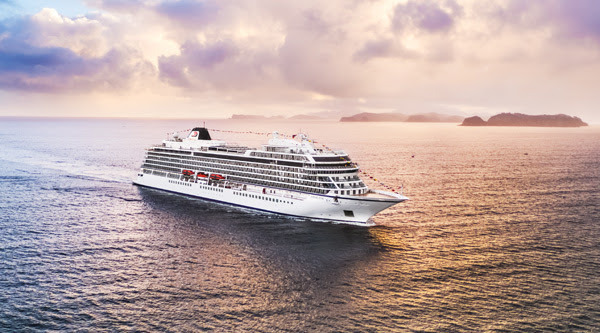 They will circumnavigate the globe on Viking Sun and collect more travel milestones during one cruise than most people do in a lifetime. They will sail roundtrip London, cruising to six continents and visiting the world’s greatest cities and charming smaller ports. 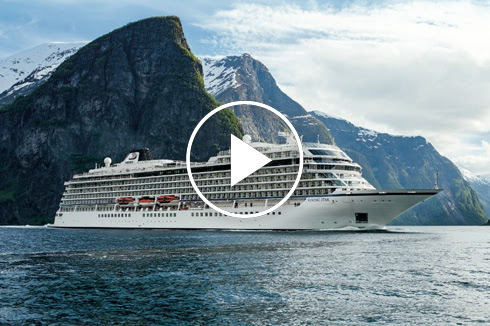 Or, offer them these four Grand Voyages—world cruise segments ranging from 38 to 87 days, for their authentic cultural immersion, robust onboard enrichment and the extra amenities they deserve: British Isles to Eastern Seaboard (London to New York City), The Americas & Chilean Fjords (New York City to Los Angeles), South Pacific & the Land Down Under (Los Angeles to Sydney), or Australia, Asia, Europe & Beyond (Sydney to London). Whichever voyage they choose, their experience will far exceed the sum of its parts. Your clients will collect more travel milestones than most people do in a lifetime, visiting six continents and 112 of the world’s greatest cities, with overnights in 22 destinations including London, Bergen, New York City, San Juan, Rio de Janeiro, Buenos Aires, Santiago, Los Angeles, Sydney, Bangkok and more. Your clients will follow great Viking explorers as they embark on a journey from the British Isles to the New World. 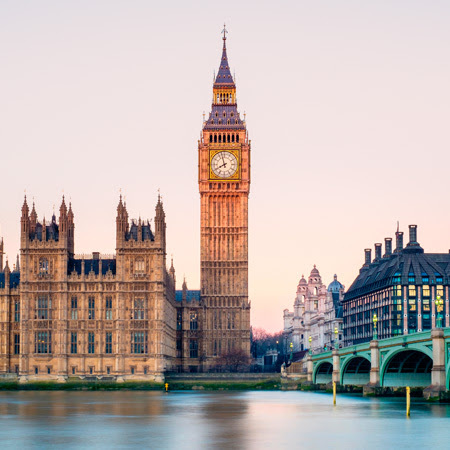 From London, they will sail to Ireland, the remote islands of Scotland’s far north and the Nordic isles of the North Atlantic, where famed Viking explorer Leif Eriksson embarked on his grand voyage of discovery. 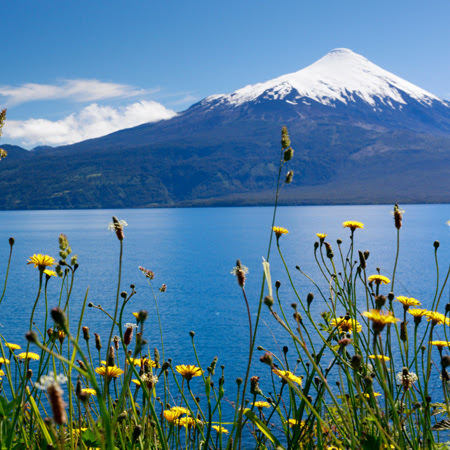 Unspoiled wilderness and tropical island gems await your clients when they journey from New York to South America, around the tip of Cape Horn and back up to Los Angeles. Includes vibrant Brazil, a mix of Latin and European influences in Argentina, the wonders of Panama and Costa Rica, and so much more. 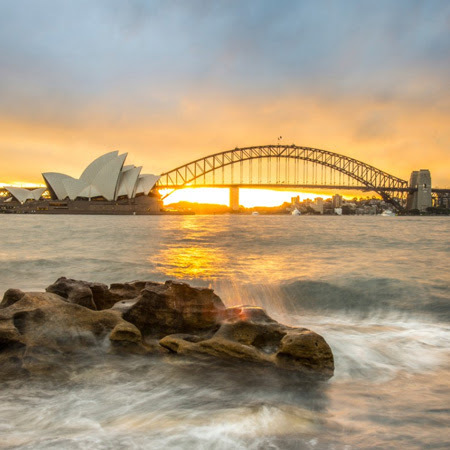 Your clients will take in majestic beauty when they set sail from Los Angeles to the distant shores of Oceania. 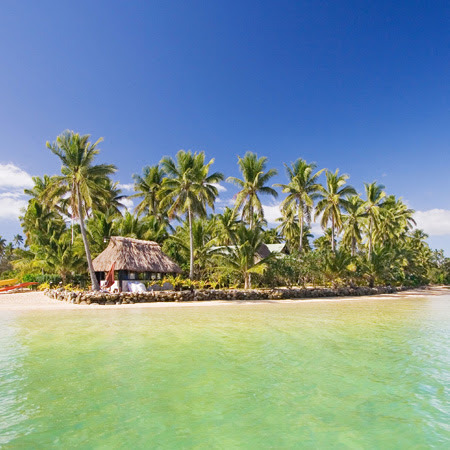 They will cruise the South Pacific Ocean to French Polynesia, Tonga and Fiji, and explore the eastern side of New Zealand, the Tasman Sea and the Australian coast to Sydney. Diverse corners of Asia await. 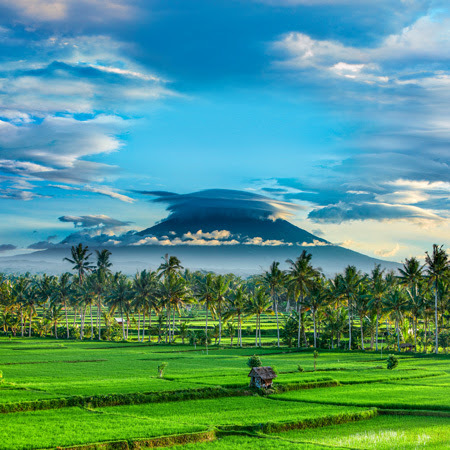 Your clients will cruise through the Great Barrier Reef, experience colorful Bali, visit Buddhist temples in Indonesia, explore ultra-modern Hong Kong, witness vibrant Mumbai and traverse desert sands to admire the treasures of Egypt en route to historic London. No NCFs—Earn commission on every aspect of your clients’ bookings.